Beautiful top floor home in the sought after Villa Savona building in Playa Vista! This two story 1400 square foot home offers 2 bedrooms and 2 and a half bathrooms plus an office nook. 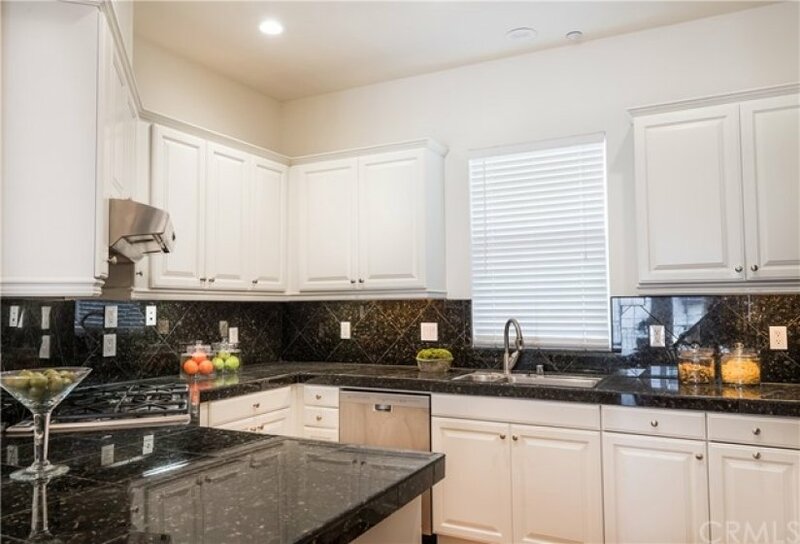 The upgraded kitchen with new appliances flows to an open dining area and family room with vaulted ceilings. Downstairs you will find the oversized master suite with separate shower, soaking tub and walk-in closet. Down the hall is the guest bedroom with en-suite full bathroom. The new appliances include washer/dryer, refrigerator, and dishwasher. Side by side parking. 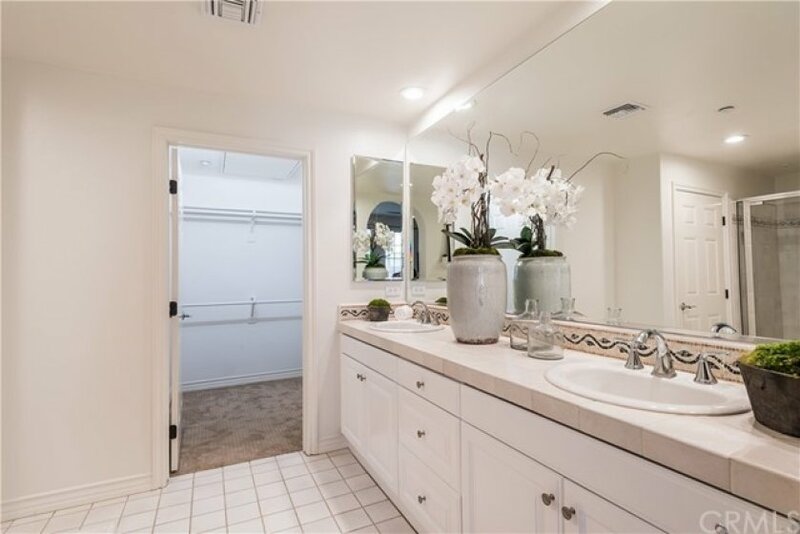 Only 2 blocks to the highly ranked Playa Vista Elementary School and across the street from the Playa Vista CenterPointe Club's, gym, pool, spa & screening room. 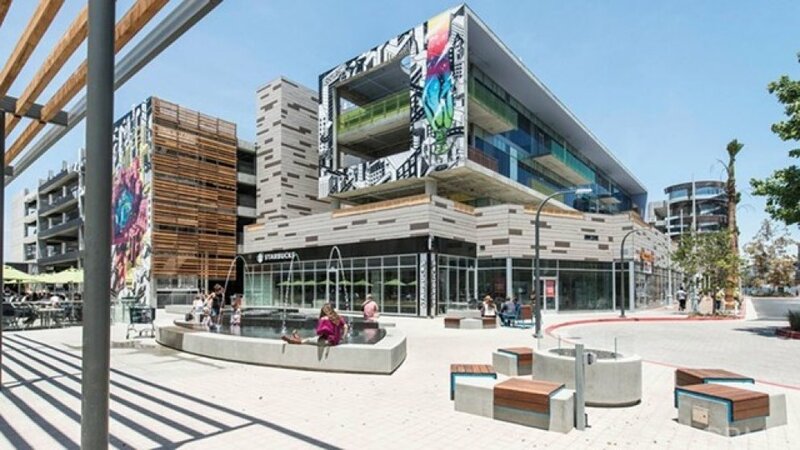 Nearby, Runway at Playa Vista is home to Whole Foods, Cinemark Movie Theater, restaurants, shops, and for more to come!